The Cubs have an official mascot. His name is Clark, and he’ll make his debut Monday during a visit to Advocate Illinois Masonic Medical Center’s Pediatric Developmental Center. 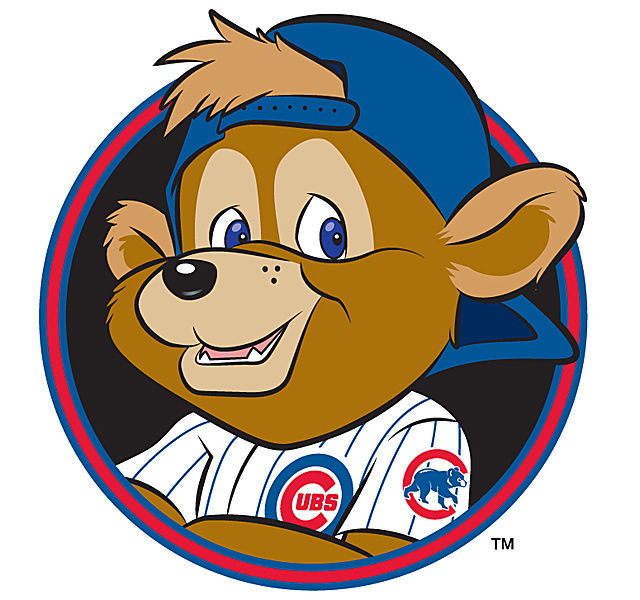 via The Cubs have a new official mascot: Clark the Cub. – redeyechicago.com. I was originally going to say something snarky and mean about this, but then realized that was just being a jerk for the sake of being a jerk. This is a mascot meant for kids, not professional marketers pushing 40, which is the demographic most of the commentary is coming from. So I’m going to sit back and let this one just blow past me, like many of the Cubs hitters do.